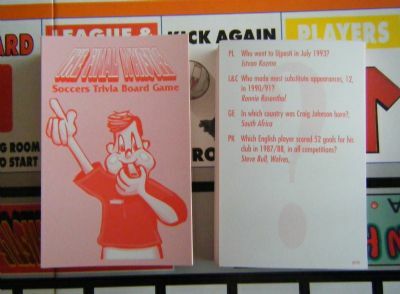 Part football and part general knowledge quiz board game produced in conjunction with Liverpool. 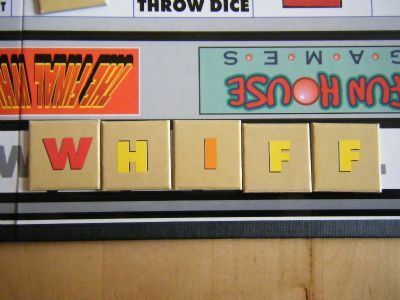 As well as trying to complete 'the final whistle' and win the game you can also use the tiles to make other words too. 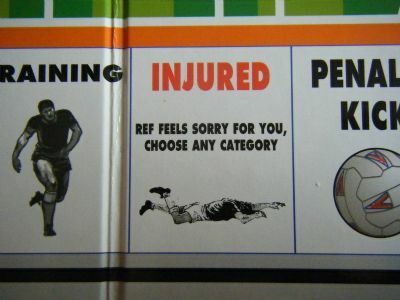 'The ref feels sorry for you' is a very unlikely game scenario.